Timber flooring and associated materials delivered to site. Stored inside. Acclimatising of materials could take up to 30 days and therefore may be impractical due to time restraints placed upon the housing industry during construction. 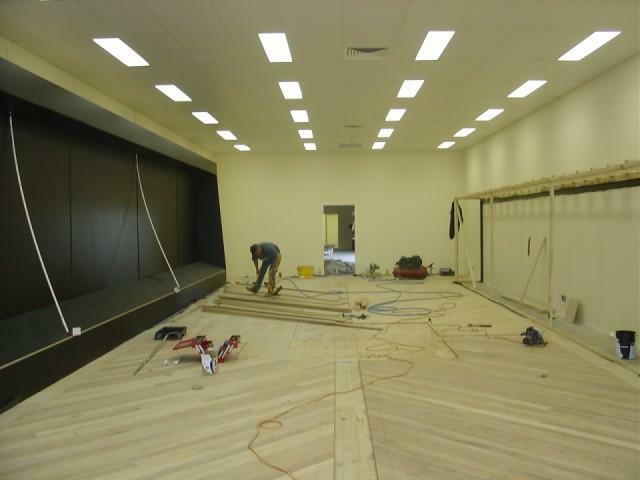 For sub floor preparation refer to the Master Floors (Aust) specification sheet for any allowances made, ie sub floor sanding, levelling or plywood installation. As most work is quoted and contracted off site plans, Master Floors (Aust) reserves the right to alter the contract value base on any extra work required. Installation of timber flooring will be carried out in accordance with the Master Floors (Aust) specification sheet, Master Floors (Aust) Trade certification procedures and manufactures specifications..
Time required to install, sand and coat will vary from each job but will be carried out in a professional manner by a certified contractor. Please allow extra time from the estimate due to complexity of site conditions and unforeseen problems. 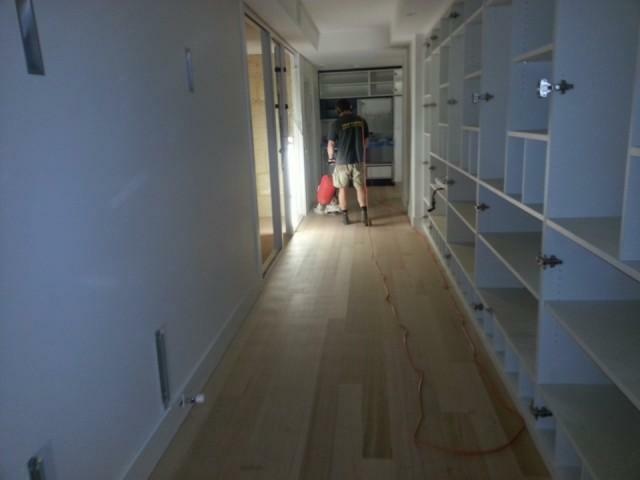 Sanding and coating being the final stage is dependent upon construction or customer schedule and Master Floors (Aust) roster availability. 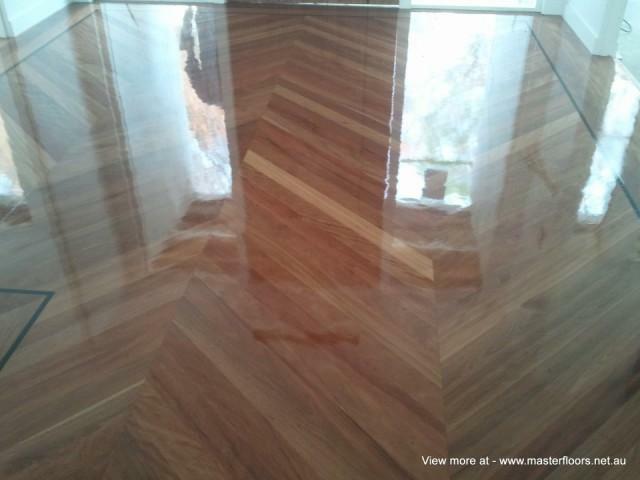 Finish as stipulated in the Master Floors (Aust) specification sheet.